The Supreme Court on Friday upheld a January 2015 order of the Balochistan High Court (BHC) to reinstate services of 113 sacked employees of the Quetta Development Authority. In January 2013, the QDA advertised for and hired 113 people for posts between grade 1-17 as naib qasids, gatekeepers, gardeners, helpers, drivers, record-keepers, tracers, junior clerks, security assistants, accountants and sub-engineers. But just a month after they reported for work, Director General QDA terminated their services and withdrew the appointments. The QDA had later claimed that since they had not received the grant-in-aid from the provincial government, it had to withdraw the appointments. Shocked, the employees approached the BHC to seek justice. In January 2015, the court ruled that since the appointments were based on recommendations of a selection committee, they were valid. 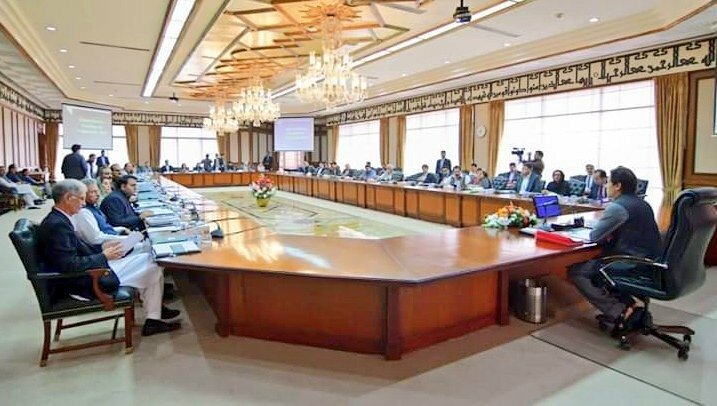 Further, the appointments had been sanctioned in the provincial budget for 2012-13, hence they were not awaiting grant-in-aid from the Balochistan government. It thus voided the DG QDA’s subsequent order for withdrawing the appointments. The QDA, however, challenged the high court’s order in Supreme Court in February. 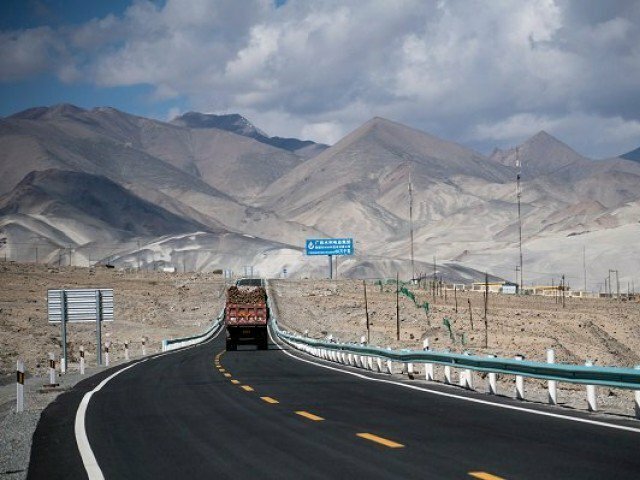 During the hearing, the QDA counsel reiterated that the provincial government had failed to deliver the Rs136.8 million in grant-in-aid, hence the project could not continue. 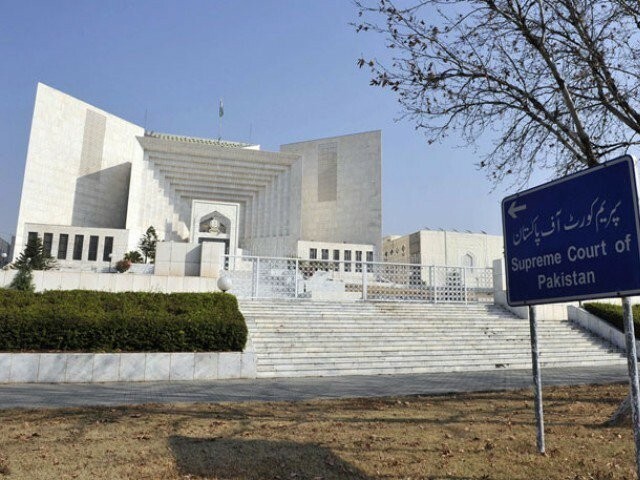 But a counsel representing the sacked employees argued that the posts had been sanctioned in the provincial budget of fiscal year 2012-13 and that his clients had been appointed for the Zarghoon Housing Society project. 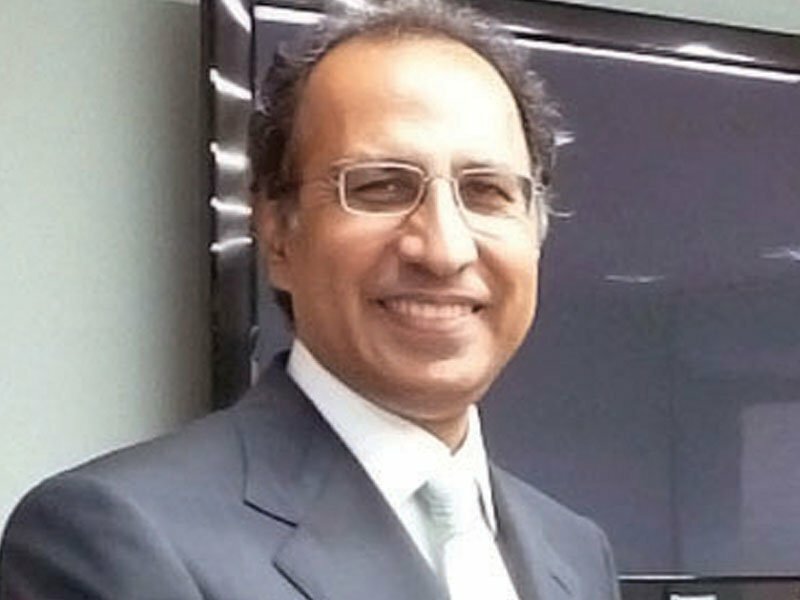 Counsel Raja Abdur Rehman further argued that their dismissal did not follow proper procedure since no show cause notices had been issued, nor due hearings for his clients were arranged prior to their sacking. Disputing the arguments of DG QDA, Rehman believed that action should have been initiated against the concerned officials instead of penalizing his clients. After hearing arguments from both sides, the two member-bench of the Supreme Court, comprising Justice Amir Hani Muslim and Justice Dost Muhammad, upheld BHC’s judgment. Published in The Express Tribune, September 19th, 2015.